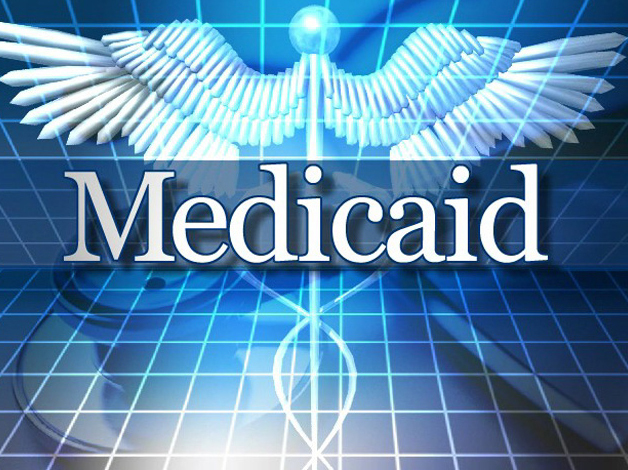 Since 2013, North Carolina law and policymakers have failed to recognize the health, economic, and social benefits of closing the Medicaid coverage gap for residents of the Tar Heel state. Today however, in a hopeful and inspiring speech, Governor Roy Cooper explained why, in order to achieve a true Carolina Comeback, the state needs to extend Medicaid coverage to the 500,000 North Carolinians in the gap. Gov. Cooper told business leaders that expanding Medicaid is not just about health care, but about economic growth and security for all of North Carolina. He pointed out that expansion would bring billions of dollars in investment to the state and create thousands of new jobs. Another point that Cooper might have noted had he had the time is that closing the coverage gap will help nearly 15,000 families currently experiencing immediate economic distress due to the mushrooming problem of medical debt. In addition to taking back Tar Heel tax dollars, closing the coverage gap creates jobs. In fact, expanding Medicaid could lead to 40,000 jobs by 2020. These jobs aren’t just in the urban centers of the state, either. A huge number would be in the state’s 80 rural counties. In addition to providing coverage to over 140,000 rural residents, expansion will create 13,228 jobs in rural counties. Once jobs are created, the same report shows that there will be an increase in business activity as people will start supporting businesses throughout the state. With increased business activity, counties and the state would experience a meaningful rise in tax revenues. The above-mentioned report notes that by failing to expand Medicaid this year, North Carolina could lose $161 million in state tax revenue. Finally, Gov. Cooper noted that there are other states with conservative leadership that have experienced the health and economic benefits of expansion. While the Vice-President-elect and outgoing Indiana Governor Mike Pence says he is hoping to dismantle the ACA, Indiana’s expansion is estimated to have provided coverage to over 350,000 people. Gov. John Kasich in Ohio also supported closing the coverage gap and his commendable efforts have resulted in the enrollment of more than 400,000 Ohioans. What’s more, costs in that state have actually come in 28.7 percent below the projected budget. Expansion states have not only experienced greater drops in state uninsured rates, but have been able to report increased access and utilization of preventive care, as well as real benefits to their economies as well. The bottom line: Governor Cooper deserves great praise for his visionary and courageous act. While it’s clear that his plan will face tough sledding in the days ahead, it’s tremendously encouraging that he has shown himself willing to fight for this critically important cause. Let’s join our new Governor in supporting Medicaid expansion — a plan that would help all 100 counties experience health and economic benefits and do more than any other single available policy option to help spur a genuine Carolina Comeback.